6.4L Cummins Build Complete and awesome. Just curious, why did you bake the cartridge with the ex housing? 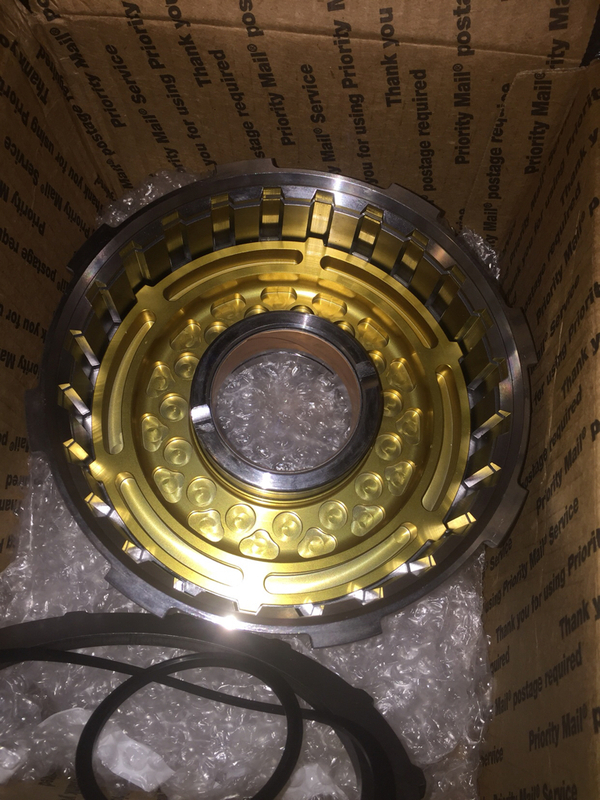 Cause I coated the center section(cartridge) and it was the easiest way to get to sit in there without it sitting on the turbine wheel or compressor wheel. Gotcha, didn't see that. Don't make it to pretty or it'll slow down. -Minimum 1 3/4" from end of line to start of bend. -Minimum 1 3/4" in between bends. -1 inch bend radius required. I was told they do have a shortage of line so I would contact them first before going buck wild making a template. They also have fittings of many sorts if needed. Intermediate shaft and rebuilt kit should be ordered this week and should have everything to get the trans back together. 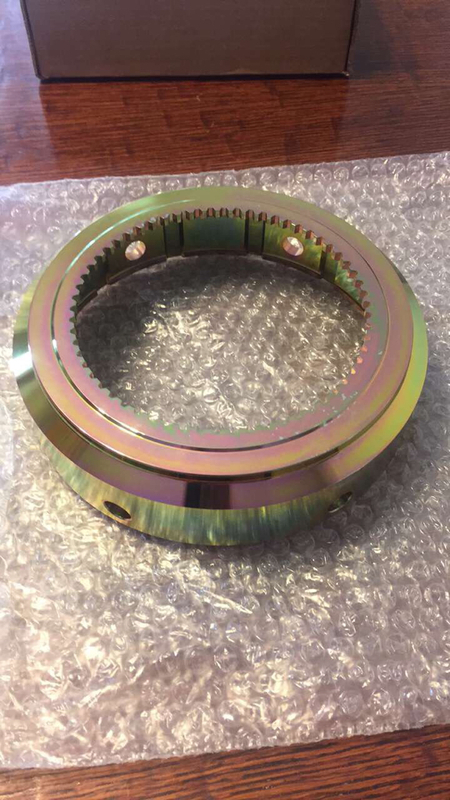 Hopefully sell my DPC triple disc to go to a quad disc and Machine my gear train for roller Torrington bearings in the coming weeks. The case goes out for powder coat tomorrow hopefully. 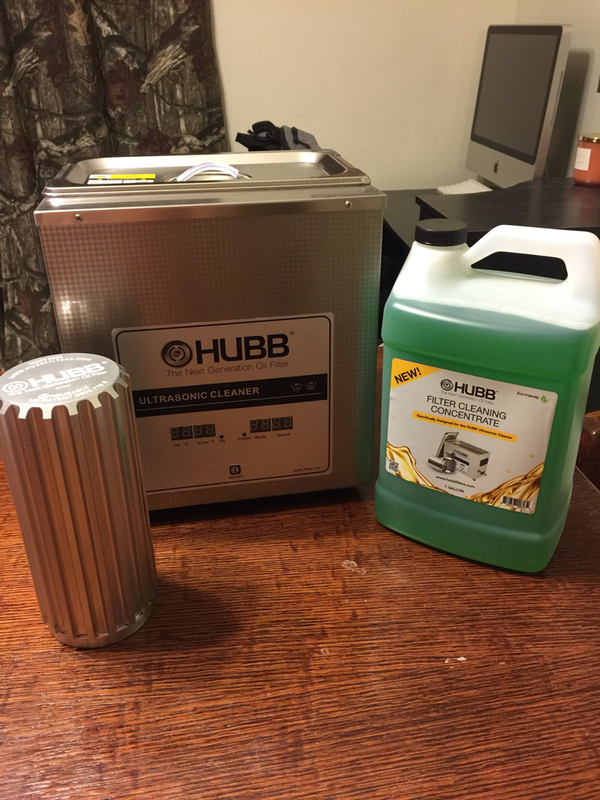 The HUBB filter and cleaning station came today and hoping it’s as efficient and works as good as it looks. Is that a ultrasonic cleaner ? Sure is. Says so right on it lmao. 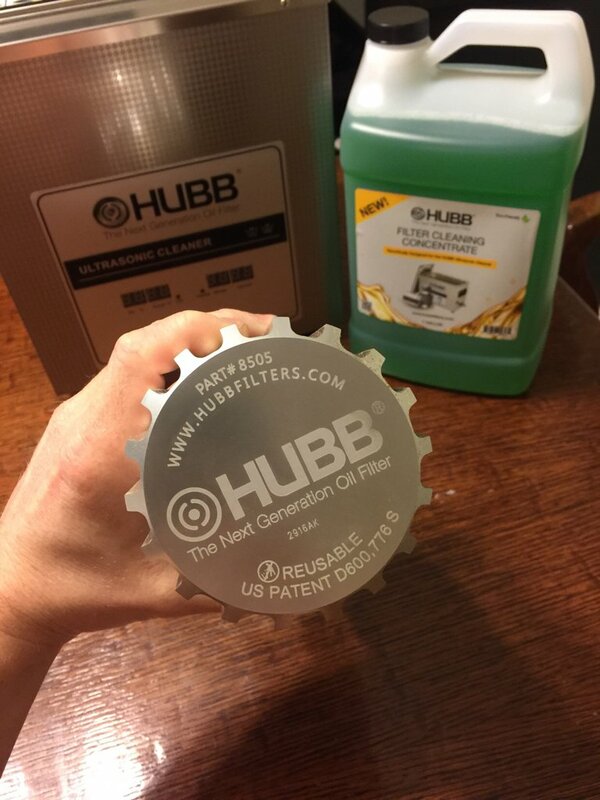 If you use there ultrasonic cleaning station and cleaning solution to clean the filter they warranty it for 100k miles if Interpreted what I read on it correctly. Sure does say it on the side. Couldn't read it till I clicked on the image... Those things are pretty handy. Got one in the garage I use to clean small parts with. 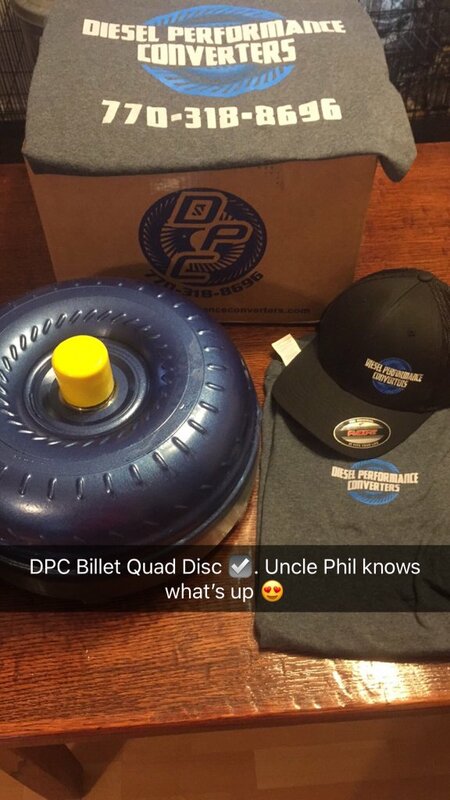 DPC Billet Quad disc showed up today. Really have to hand it to Phil I didn’t expect it so quickly. Called last Friday and he had it ready and shipped out Monday. Phil is the man, always have real good turn around time and customer service with him. Phil is the man, hands down. So everything is ready to go then. Fire it up yet? How does it drive? Spools good? Educate me on the Swiss cheesed sun shell. Will it withstand the torque? 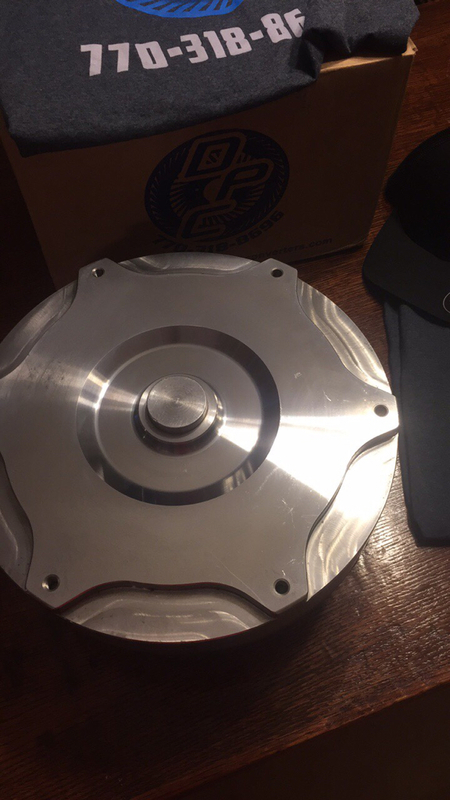 Whats the scoop on the OD direct spring, anything special or just a standard replacement? - Alpine, Focal, JL & Dynamic Control. 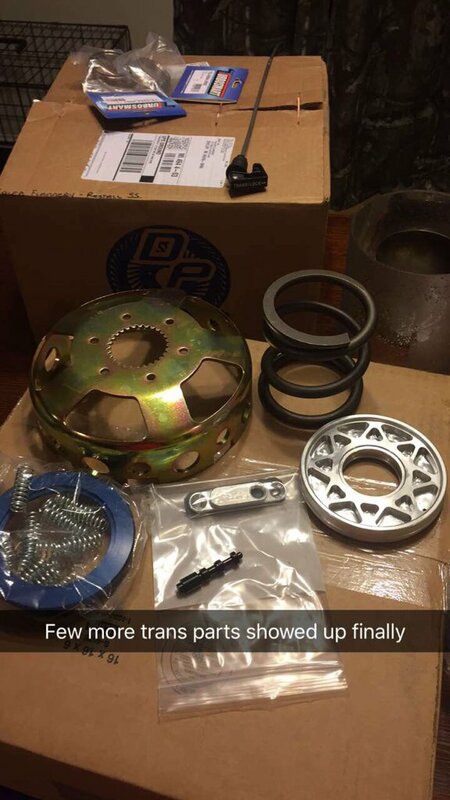 02 3500 QC SLT 48RE 4X4- II PS62/K31, DD 200s, TST Comp/EZ, Dunrite TC & VB, Alpine, Infinity & Dynamic Control. The “Swiss cheese” reaction Shell is a light weight Billet steel and stronger than the factory one. 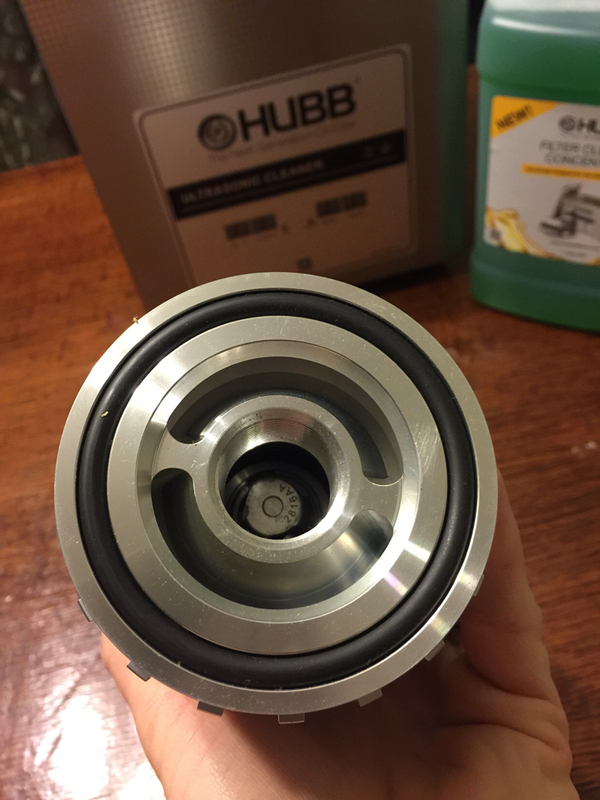 The overdrive direct spring is a Mega spring, basically a tad larger/ longer as to have more tension/pressure. Clicking the link to that reaction shell... And I'm wondering what definition of "billet" they are stretching ? It sure looks like a cadmium coated plate stamping. I can see the stress ripples around the edges caused by stamping ? Not saying it's not stronger, or lighter than stock... But I see tell tells that say it's not "billet". Yeah I had the same argument on PDD’s “Billet” Belleville spring. Pretty sure it’s the same stamped lightweight reaction shell TCS offers just with a couple more holes cut in it.